ENJOY THIS AWESOME WEBSITE BY CLICKING ON THE PICTURE! 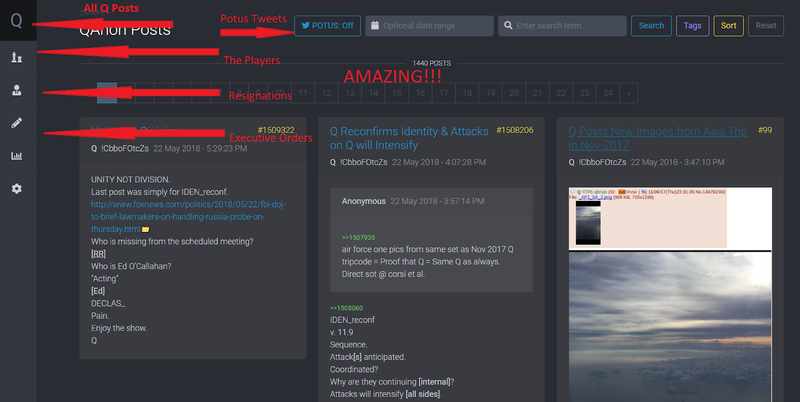 Thanks to the ANONS who made this wonderful website! !